If you are looking for some of the best laptops for interior designers, you landed on the right page. The computer specification requirement of an interior designer is quite different from the one of an ordinary computer user. Actually, the interior designers need a completely superior computer that should be powerful enough to perform multi-tasks simultaneously. And it is a challenge to pick the right one. If you are an interior designer, you might want to select a laptop that is suitable for your professional needs. This could be quite different from the computers used by students or other professionals. In fact, an interior designer will need a laptop that is technologically superior, in order to tackle multitasking. Interior designers have to create and improve architectural designs for buildings and rooms. They have to make it appear spacious as well as beautiful. However, by selecting the right laptop, they can make their task easier. To run the relevant computer software, they need the right kind of notebooks. The options in the market are unlimited, so check out these top options for interior designers. 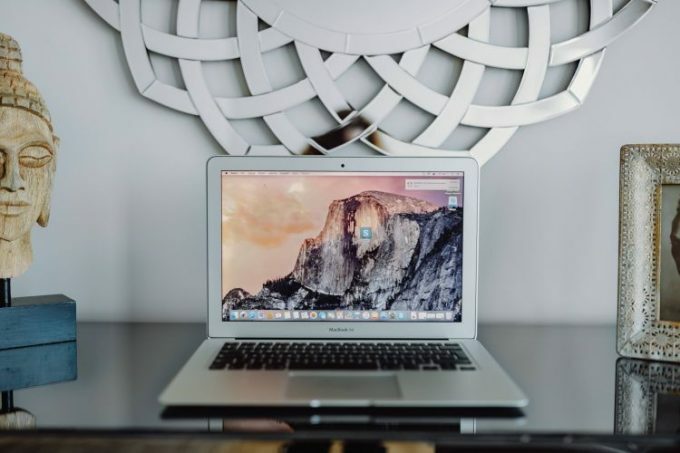 What Should Be The Specifications Of Laptops For Interior Design? Even if you don’t know much about the hardware and software, it is equally important for you to understand in which part of the computer you need to invest your money. Here, the computer users are divided into two categories, the first ones are Windows users and the second ones are those who use Mac. We have listed some of the minimum hardware requirements, which is mandatory for the work. Should be at least 10GB of space and it should be free in the hard disc drive. Should have at least Windows 7, 8, or 10. It should come with a graphics card or a dedicated graphics card with at least 512MB. It needs to come with at least 10 GB of free space in the hard disc drive. Should have the operating system version of at least Mac OS X10.10. Also, it should have a full HD display (1920x1080p). The dimensions of this Dell workstation are 9.3 x 14.1 x 0.7 inches and it weighs 3.9 pounds, which is quite lightweight. It offers a battery life of around 6 hours. The screen is 15.6 inches of 4K display with a resolution of 3840 x 2160 pixels. 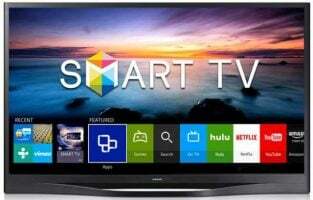 It is touch-enabled, with Infinity edge display for a borderless experience. It is powered by the 7th generation Intel Core i7-7700HQ, a quad-core chipset with 6M cache, clocking at a maximum speed of 3.8 GHz. The RAM is 16 GB DDR4 with 24000 MHz, with additional memory up to 32 GB available separately. This is combined with the NVIDIA GeForce GTX 1050 dedicated graphics card of 4 GB RAM size. 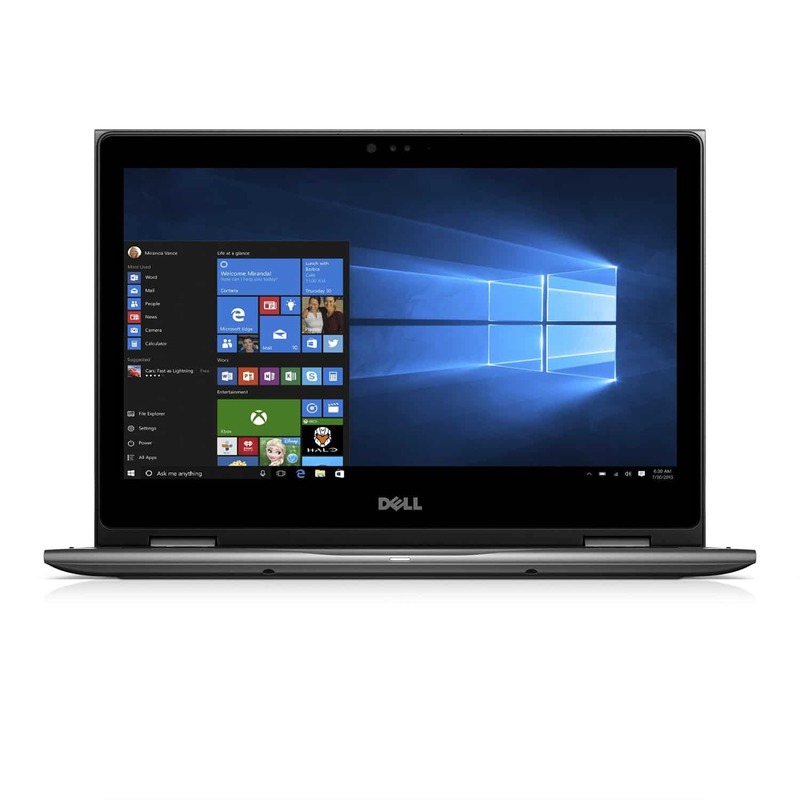 As for connectivity, the Dell workstation has you totally covered, with one HDMI port; one jack for headset; one USB C port Thunderbolt 3; 1 SD card reader; 2 USB 3.0 ports. The performance of this workstation is excellent due to the combination of the processor and the graphics card. The 4K Touchscreen is also crisp and clear. The SSD has sufficient capacity and the build is premium, right from the chassis to the touchpad to the speakers. The display is sharp and clear and suitable for web designing and interior decorators. The hardware and graphics card is powerful enough to tackle most of the power user tasks. 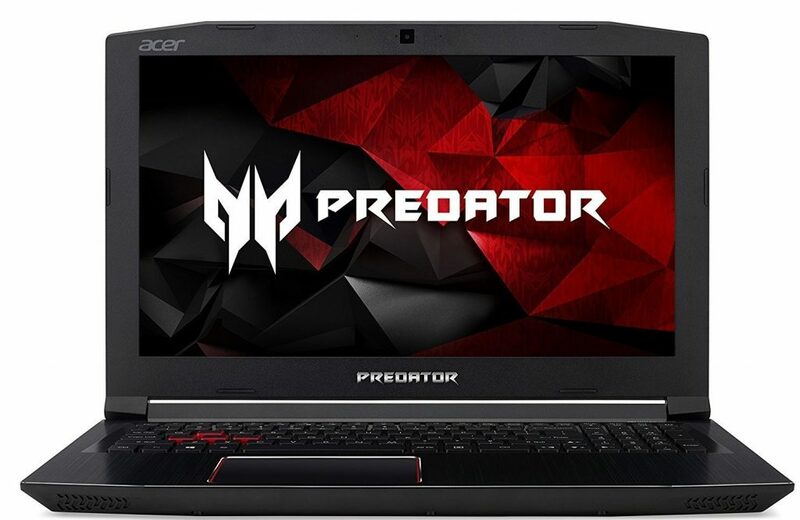 Though it is not a dedicated gaming laptop, it can handle most of the AAA games at moderate settings, with the 4K display making things much better. Ideal for those wanting a premium build and effective top-end notebooks for video work as well as games. Highly suitable for media professionals, visual artists, and those into photography, videography and hobbyists. Ideal for those looking for a portable and lightweight but powerful laptop. The dimensions are 14.9 x 9.9 x 0.9 inches and the weight is 5 pounds. It is a 15.6 inches IPS WLED, backlit, touch display with a resolution of 1920 x 1080, which is suitable for interior designers. The HP Pavilion Power GTX 1050 is powered by the 7th generation Intel Core i5-7300HQ chipset clocking at a speed of 2.5 GHz, which can be ramped to 3.5 GHz. It has a RAM of 12 GB DDR4 and is capable of effective multitasking keeping several tabs open simultaneously. It is combined with the NVIDIA GeForce GTX 1050 graphics card with dedicated 4 GB VRAM. The hard drive capacity is 1 TB with a speed of 5400 rpm. As for connectivity, the HP Pavilion Power GTX 1050 comes with several ports: 3 USB 3.0 port; one USB Type C port; One HDMI port; one card reader ( 3 in 1); one Ethernet; one power port; one headphone jack. It is supported by the Windows 10 OS. The keyboard is an island-style one and is comfortable for typing. The touchpad is also extra-long and has a lot of room for navigation. The battery lasts an average of 10 hours. The workbook comes with several HP apps, like the HP Recovery Manager that is useful during a system crash. In addition, there is the HP Support Assistant for updates and fixing issues. Another useful app is the Orbit, used for pairing the notebook with your smartphone, for seamless transfer of content. Those looking for a good looking workbook offering good overall performance with a good battery life, all available without breaking the bank. The screen is a Full HD 15.6 inches, with LED-backlit IPS technology offering a resolution of 1920 x 1080 pixels. It is powered by the Core i7-7700HQ clocking at a speed of 2.8 GHz, which can be increased to a maximum of 3.8 GHz. It has a RAM of 16 GB DDR4/2400. This is combined with the NVIDIA GeForce GTX 1060 6 GB graphics card with 6 GB dedicated GDDR5 VRAM, and the storage is 512 GB SSD. As for ports, there are 2 USB 2.0 ports; 2 USB 3.0 port; 1 HDMI; one SD card reader; 1 Ethernet; 1 headphone/microphone jack. The dimensions of the notebook are 15.3 x 10.5 x 1.1 inches and the weight is 6 pounds. It is supported by the Windows 10 Home OS. 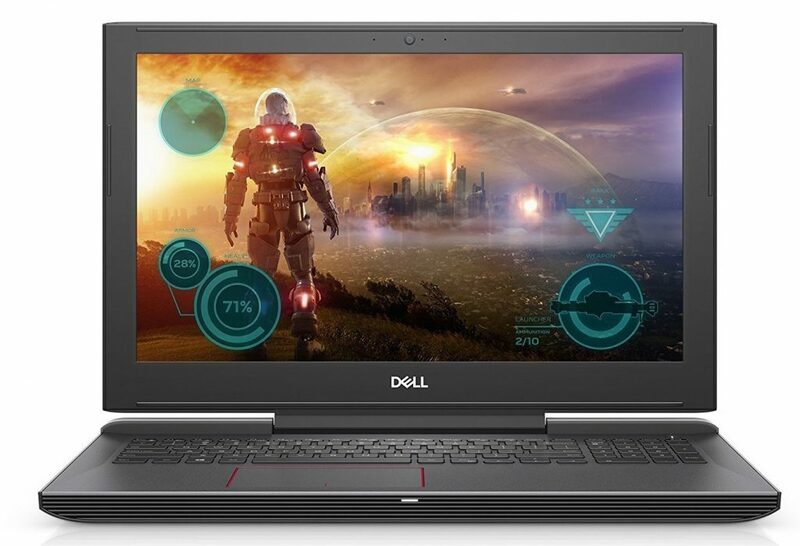 In short, it checks all the boxes for an affordable laptop suitable for both work and play. It’s fairly compact and portable. The display is crisp and clear with wide viewing angles. The hardware is powerful, the keyboard is comfortable and it is a portable package at a reasonable and competitive price. Suitable for interior designers who just want a no-nonsense workbook, offering a lot of bang for their buck, without unnecessary bells and whistles. Also suitable for gamers with strong graphics abilities. This is a 15.6 inches screen weighing around 3.7 pounds, with a matte IPS technology screen and backlit keyboard. The screen is a non-touch one with a resolution of 1920 x 1080 pixels, quite suited for Interior Designing tasks. The dimensions are 14.25 x 9.52 x 0.70 inches (wdh). It is powered by the Intel Kaby Lake, core i7-8500U, a quad-core processor with 8 MB cache clocking at a speed of 1.8 GHz, which can be enhanced to 4.0 GHz. It is combined with a RAM of 16 GB DDR4, 2400 MHz and a hard drive of 500 GB SSD with 1TB 5400 rpm storage. The graphics card is NVIDIA GeForce MX150 2 GB. As far as connectivity is concerned, there are 2 USB 3.0 ports; 1 USB 2.0 port; 1 USB 3.1 port; one HDMI port; one combo jack for microphone and earphones; one SD card reader. It is supported by the Windows 10 OS. It includes a 42 Wh battery, which lasts about 3 hours for multitasking. It also includes a compact battery charger that can charge 60% capacity in 50 minutes, being a compensation for the small battery life. Interior designers looking for a slim, compact, well-built notebook, offering solid performance at a reasonable price. Best option for those who want a nice, practical workbook with decent IPS screen; good keyboard; and well performing, fast hardware. It is a 15.6 inches Full HD Touchscreen with a resolution of 1920×1080 pixels. The display is enabled with an Active Stylus pen. It is powered by the Intel Core i7-8550U and clocks at a speed of 2.7 GHz. The RAM is 16 GB DDR4 SDRAM, 2400 MHz. It is combined with the 2 GB NVIDIA, GeForce 940MX graphics card and comes with storage of 512 GB SSD. It is supported by the Windows 10 Home, 64 bit OS. The dimensions are 21 x 12.6 x 3.1 inches and the weight is 6.6 pounds. As for connectivity, it has 2 USB 3.0 ports; one USB Type C 3.0 generation 1 port; one SD card reader; one HDMI port; one combo jack for headphone and microphone. However, the Ethernet adapter is necessary. Interior designers will find the backlit keyboard responsive and comfortable for typing in long stretches combined with a smooth and responsive touchpad. The battery life averages about 8 hours. Useful for those making presentations with a 360-degree hinge and a large screen. Suitable for editing photos and videos but not meant for gaming. Ideal for those who want a viable alternative to a conventional, mainstream notebook, as it has a larger screen. Stereo speakers also make it ideal for listening to music and for movies. 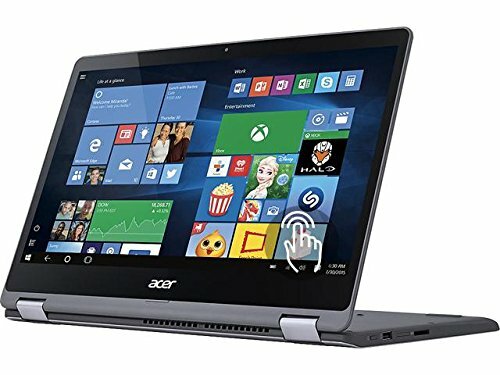 This is a 15.6 inches Full HD laptop with a screen resolution of 1920 x 1080 pixels IPS with anti-glare and an LED, backlit screen display. 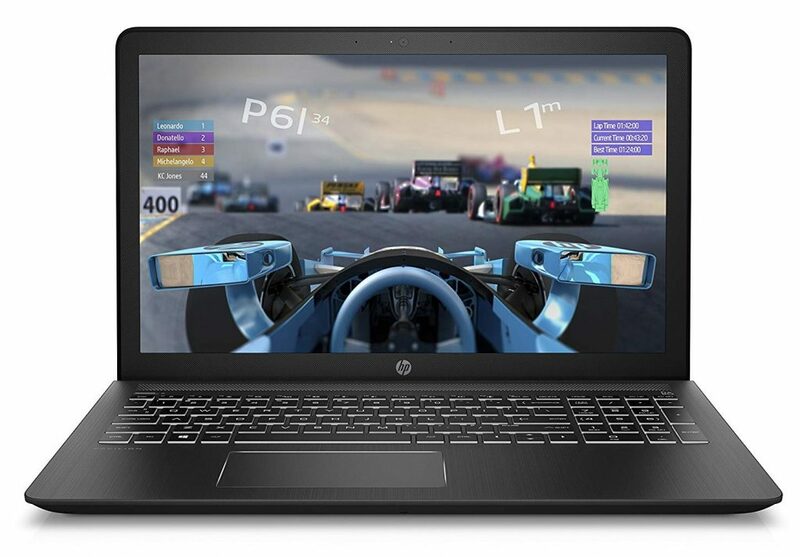 It is a gaming as well as a multimedia workbook, in a sturdy metallic body with the latest hardware specifications. It is powered by the 7th generation Intel core i5-7300HQ processor clocking at a speed of 2.5 GHz that can be boosted up to 3.5 GHz in turbo mode. It comes with a RAM of 16 GB DDR4, 2400 RPM and a hard drive storage of 256 GB SSD along with 2 TB of hard drive. It is combined with a NVIDIA GeForce 1060, 6 GB graphics card that is VR ready. It operates on the Windows 10 OS. The dimensions of the workbook are 10.8 x 15.2 x 1 inches and it weighs 5.64 pounds. As for connectivity, there are 3 USB 3.0 ports; 1 HDMI port; 1 RF45 LAN port; one combination jack for headphone and microphone and one HD Webcam. It is supported by the Windows 10 Home 64-bit version. The battery is 56 Wh and can offer around 4 hours of average use. There is a quick charging feature where you can charge up to 80% in an hour. Not suitable for those looking for a slim compact laptop, as it is quite chunky and heavy. Those looking for a well-rounded workbook at a reasonable price tag. This is a huge 17.3 inches FHD system with a resolution of 1080 pixels suitable for interior designers. It is powered by the Intel i7-6700HQ quad-core chipset clocking at a speed ranging from 2.6 to 3.5 GHz. The RAM is 16 GB DDR4 and the hard drive storage is 1 TB 7200 RPM. It is combined with a dedicated NVIDIA GTX 1070 graphics card 8 GB. It runs on the Windows 10 OS. 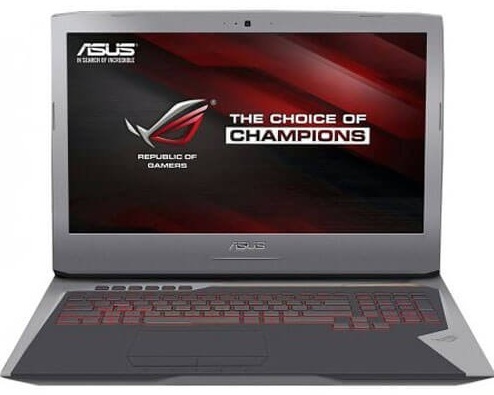 The dimensions of the ASUS ROG G752VS are 4.7 x 6.2 x 1.2 inches and it weighs 5.9 pounds. As for ports, there are 3 3.5 mm audio jacks; one USB 3.1 type C port; 2 USB 3.0 type A ports; one mini Display port 1.2; one HDMI 2.0 port; one Ethernet port on the right side of the laptop. On the left, there are two more USB 3.0 ports; one SD card reader; one optical drive. Those who want to use the laptop for their workplace and not while on the go. It’s not particularly portable. Here comes the beast. I agree it is a bit pricey but equally admirable. It will give you the polished computing experience. 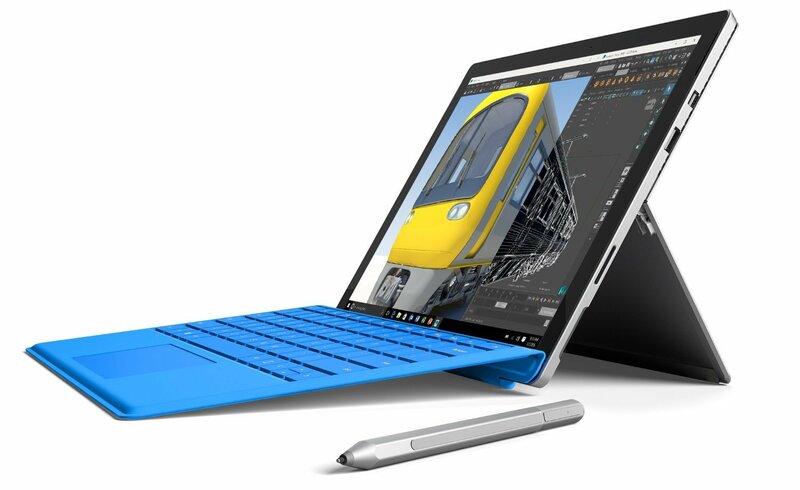 There are various hierarchies in Microsoft Surface Pro in terms of the price, but this product is best suited for interior designers. Microsoft features a 7th generation Intel Core i7 Processor buckled with 16GB of RAM and 1TB of storage. The clock speed of the laptop is tremendously high with 4GHz. The unique selling point used by Microsoft in this product is its battery backup. Microsoft says it can stay on for many hours without any power backup. Apple never remains behind any other electronic device in any field. 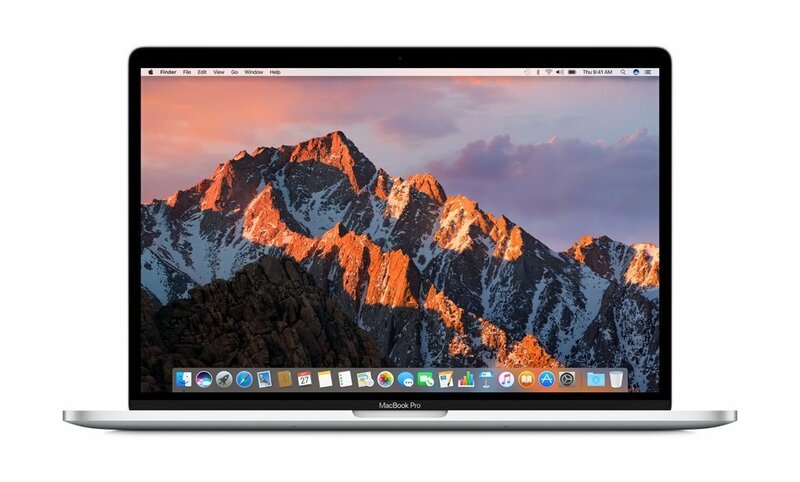 Because of its own hardware as well as software, in fact, the Apple MacBook Pro is superior to all. This device comes with two variants, one is of shorter size with 256GB capacity while another one is a bit bigger with 512 GB of capacity. 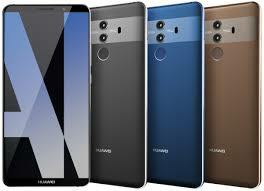 The device is powered by 2.6GHZ quad-core Intel Core i7 processor (Turbo Boost up to 3.5GHz) and the 16 GB LPDDR3 RAM works very swimmingly with its IOS operating system. The excellence of Intel HD graphics 530 and Retina display is beyond praise. This computer is indeed made purely for a business purpose; therefore, you can count on it for interior designing. The computer comes with the Intel Core i7 6820 HQ processor clocked at 3.6GHz. The 16GB 2133MHz DDR4 RAM of the laptop is also pretty impressive. Besides, you will get NVIDIA Quadro M1000M 2GB GDDR5 graphics card. Not to mention, you will get brilliant 15.6” screen of UHD variant. 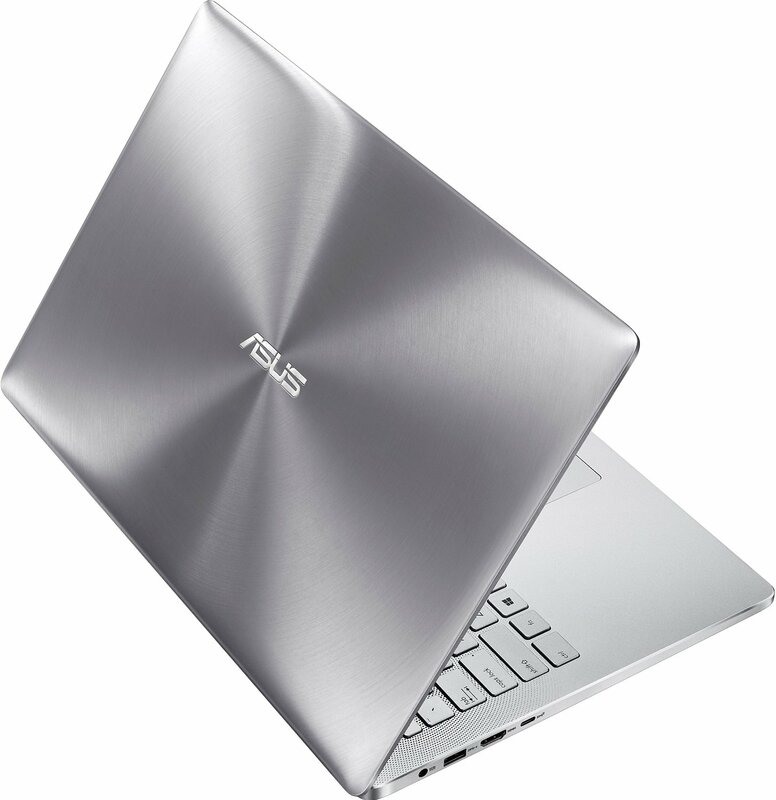 The ASUS devices always have edge over any other laptops. 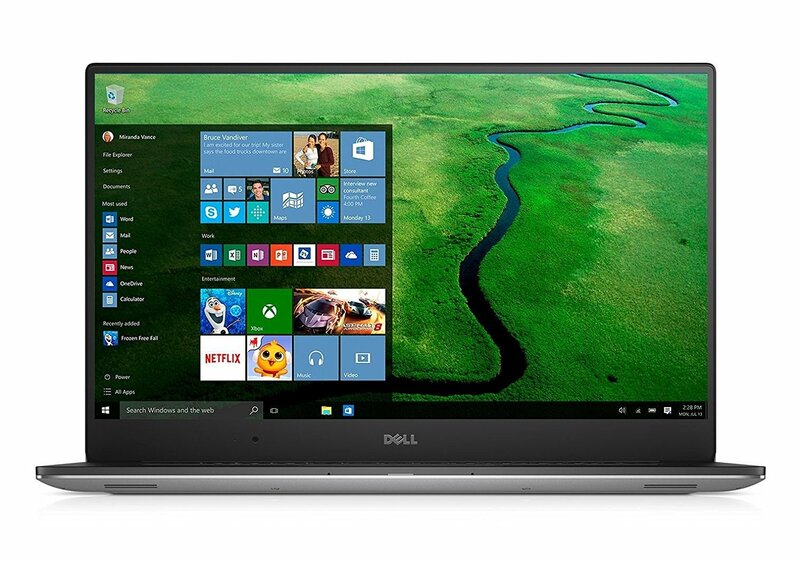 This laptop has a very powerful Intel Skylake Core i7-6700HQ which is clocked at 2.6 GHz quad-core CPU. Intriguingly, at turbo mode, it can go up to 3.5 GHz. The laptop has an abundant memory of 16GB DDR4 RAM makes the entire work buttery smooth. 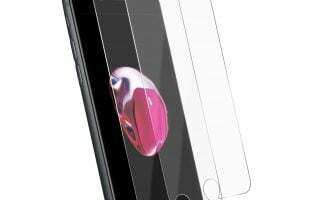 Coming to screen quality, you will get the best quality glass i.e. 15.6” Touch IPS 4k Ultra-HD display. The storage, as well as graphics card, is perfect on this machine; it has 512GB of SSD storage along with NVIDIA GTX960M GPU. This is our best choice when comes to interior designing. 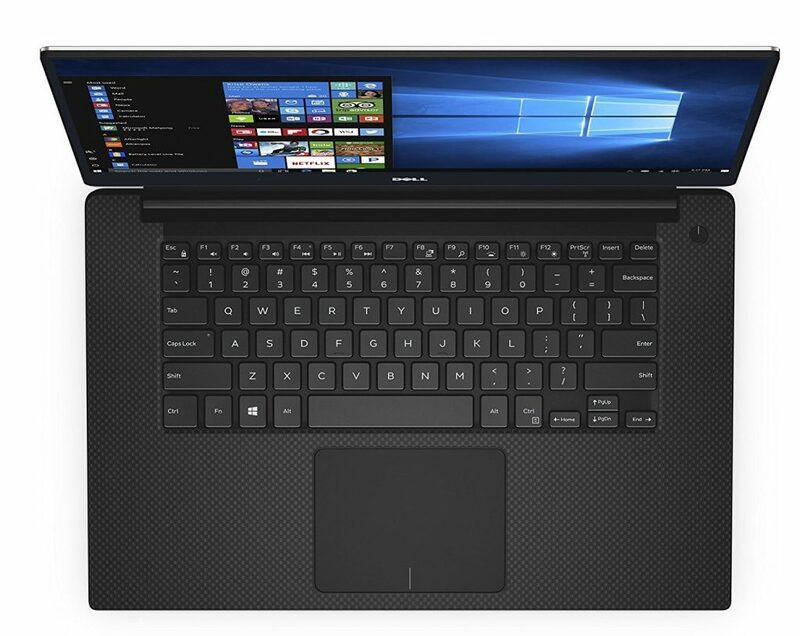 Its features are equivalent to any other laptop at this price range. 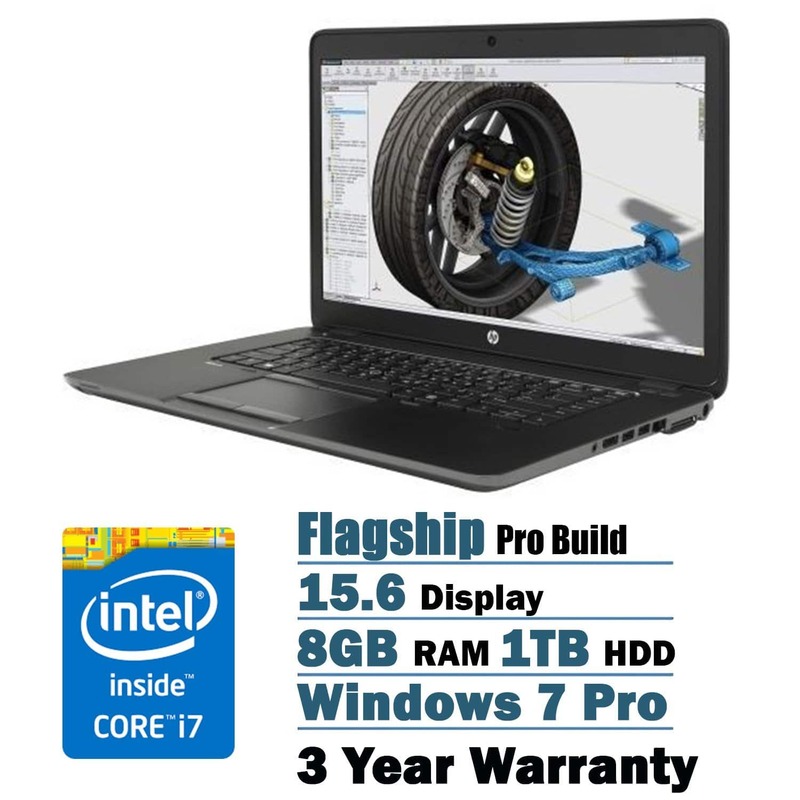 The HP common body design can be seen in this laptop too but with better performance than others. The laptop has a big storage of 1TB along with 16GB GDDR5 of RAM. The 2.4GHz with Intel Core i7-5500U Dual-core processor is quite praiseworthy. You will love to work with the 15.6” Active Matrix TFT Color LCD Full HD display coupled with AMD FirePro M4170 (1 GB GDDR5 dedicated) and HD Graphics 5500. This is the most stylish product you will ever get on Amazon store. The convertible laptop is very handy to use. Its specifications match perfectly with the need of the interior designers. 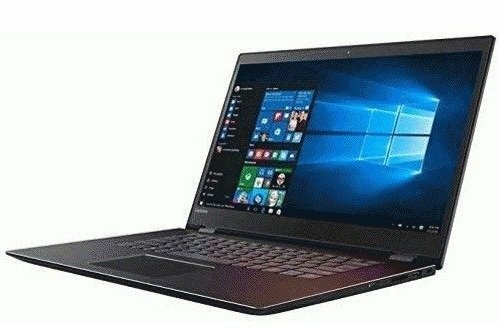 As per the requirement, it consists of 7th generation Intel Core i7-7500U processor with up to 3.5 GHz tremendous clock speed. Again, this laptop comes with very elegant 15.6” full HD display with multi-touch widescreen. The graphics card on the laptop is really commendable; it comprises NVIDIA GeForce 940MX with 2GB of dedicated GDDRS VRAM for a quality experience. The full HD display on the laptop is, in fact, obligatory for interior designers. The laptop is packed with the agility of 7th generation Intel Core i7-7500U processor with up to 3.5 GHz clock speed. The 8GB of RAM can handle many of your arduous work without any hassle though; you can expand it up to 16GB. The device comes with 256 GB of massive storage where you don’t need to worry about the shortage of memory. 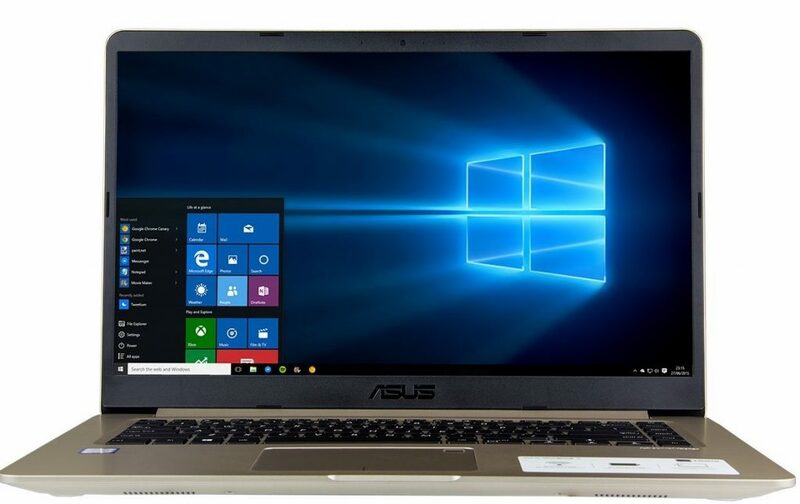 This laptop supports Windows 10 operating system which is indeed the best that Microsoft has ever made. If you are a guy who wants to spend a moderate amount of money then this deal best suited for you. The laptop meets the entire standard that an interior designer needs. 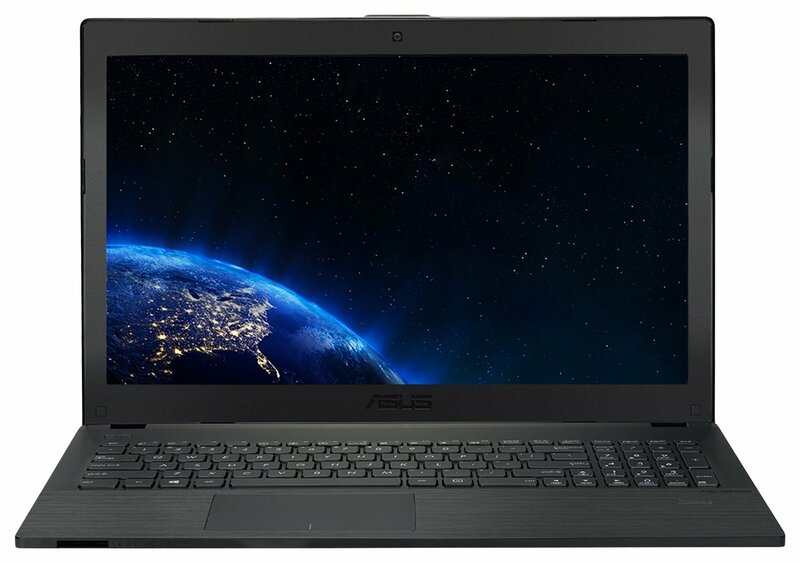 The laptop comes with 7th Generation Intel Core i5 7200U dual-core processor running with the 8GB of RAM. The best thing about this PC is that it carries 1TB of gigantic storage which saves your money as you won’t need to buy any other hard disc drive. Of course, this laptop possesses Full HD display for your fine work in colors. You will get four USB ports out of which three are of 3.0 variant. While selecting laptops for their professional tasks, interior designers must pay heed to the following aspects. 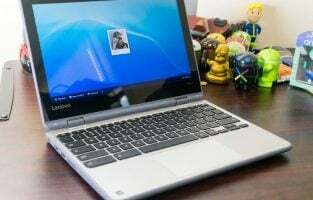 For instance, the laptop must be powered by a multi-core processor, such as the i7 6300HQ or the i7 5500U. There should also be enough free space in the hard disc, with a minimum of 10 GB. The RAM requirements are a minimum of 8 GB RAM DDR3 or DDR4. The laptop must run on Windows 7 at the minimum. In case of Mac OS devices, it should run on the Mac OS 10.10. As for the graphics card, it is preferable to have a dedicated graphics card with 512 MB, at the least. The screen display should have a minimum resolution of 1920 x 1080 pixels. 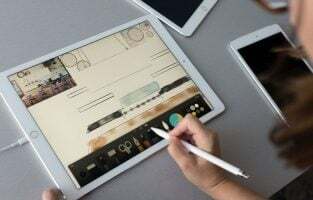 An interior designer can check out all these options in the above list of laptops, all of which offer a powerful performance that is suitable for running different design apps.